Luma Property Group – Luma Property Group supports its communities with teams who make every effort to serve residents’ needs. We’re in the business of making people feel at home. There’s no place like a Luma Property. Luma Property Group® supports its communities with teams who make every effort to serve residents’ needs. 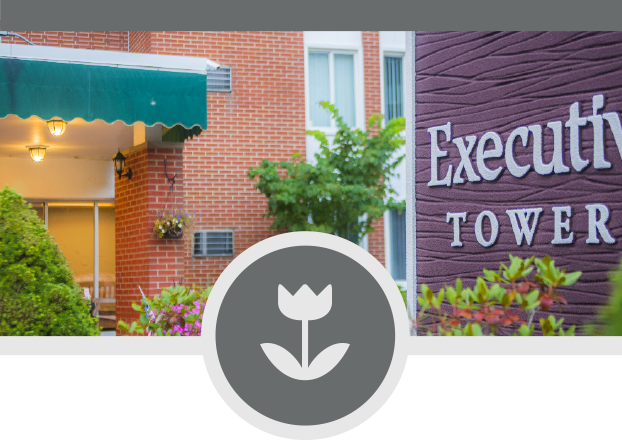 We offer the amenities people want in welcoming environments that are conveniently located and fairly priced. 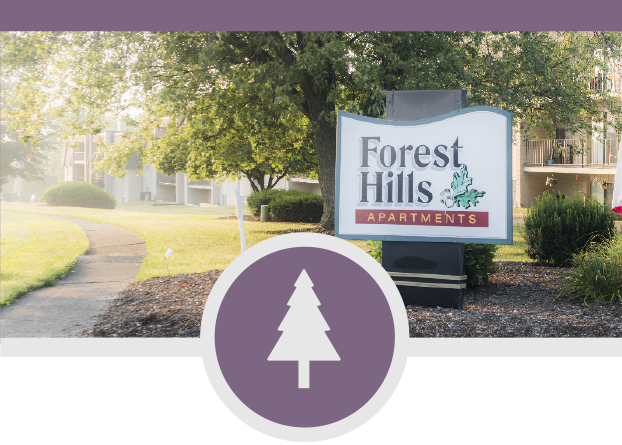 Convenient, gracious community situated at the center of Parma Heights, Ohio, offers a range of suites tailored to your needs. Close to Ohio State, Easton, and Polaris in Columbus, Ohio. 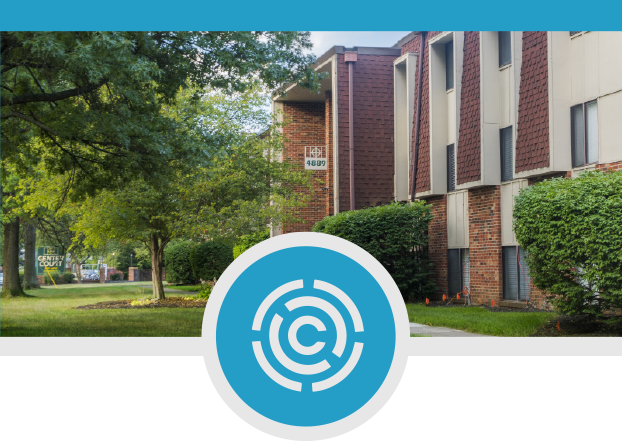 Newly renovated suites offer a community with all the right amenities. Suites situated right next to a Metropark in Brooklyn, Ohio. This quiet, conveniently located community is a great place to call home. 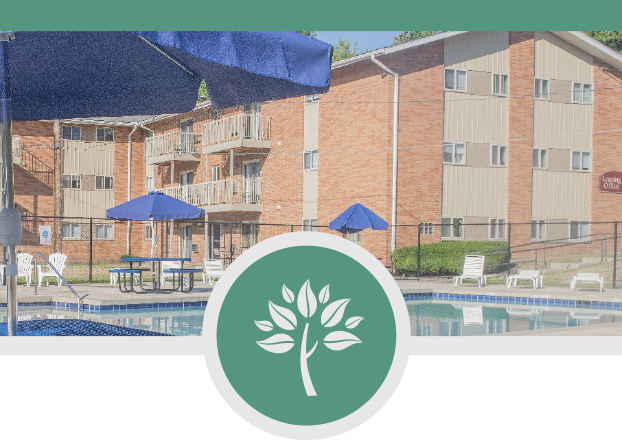 Beautiful suites nestled in a care-free community in Brunswick, Ohio. Minutes from entertainment, restaurants and major highways. I love my job. I love coming to work everyday. It's the little things. There's nothing we won't do within reason. Our properties are truly a community. Everyone supports each other – from residents to the entire staff.